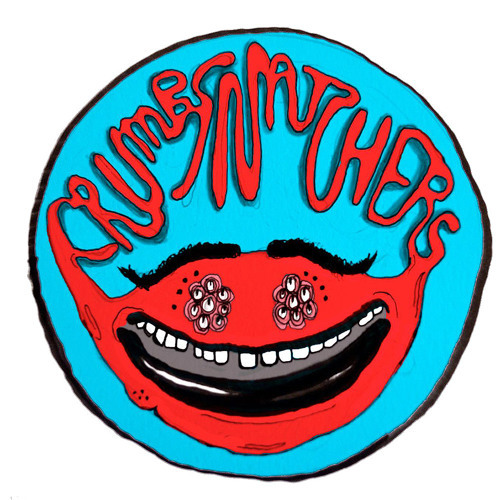 "Reckless Breakfast" is the second single off CrumbSnatchers upcoming debut album. i requested this for rock band 4, sounds like it would be so fun on all instruments! Thank you all for listening!! Repost if you like it!